Using All Natural Coconut Oil Helps Split Ends. 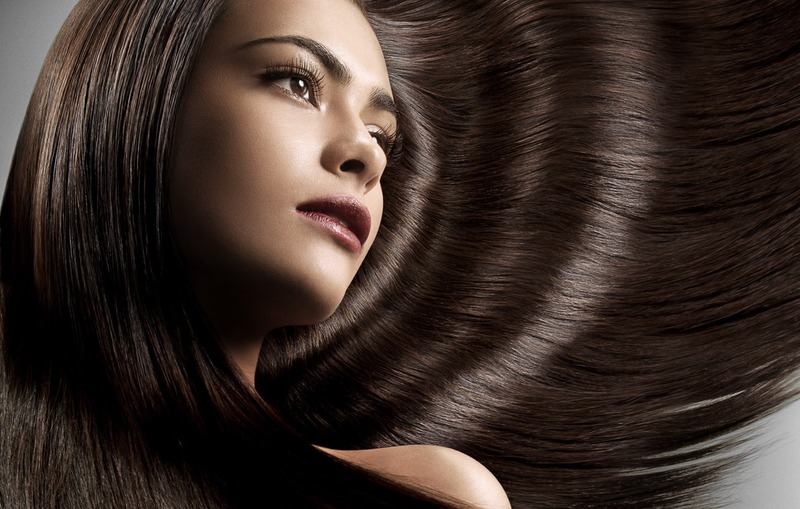 Apply To Dry Hair - And Let It Sit For 2 Minutes. 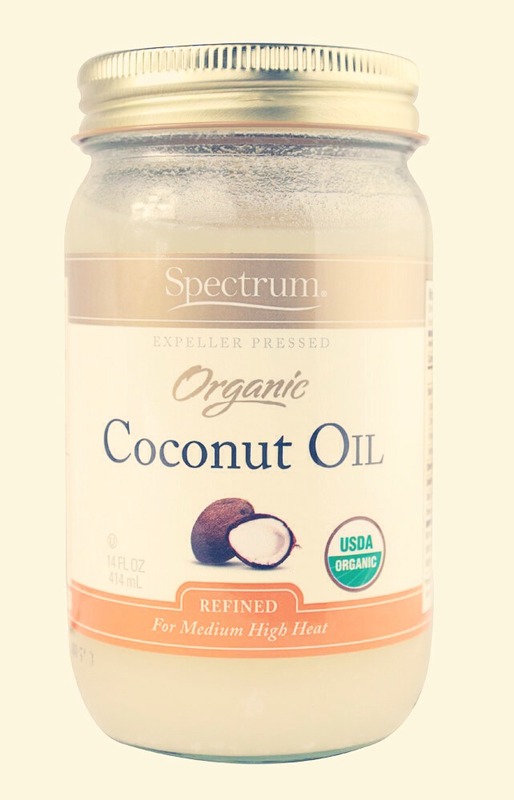 You can find coconut oil, in natural food stores or even costco. At reasonable prices ! !